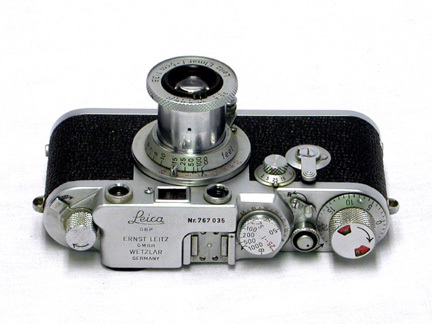 Leica IIId was a variant of IIId. To put it precisely, IIId was the earliest IIIc which commenced production at the heat of WWII. IIId was very rare with only 427 pieces produced in a 7 years’ run, meanwhile IIIc enjoyed an extended run until the post-war era. 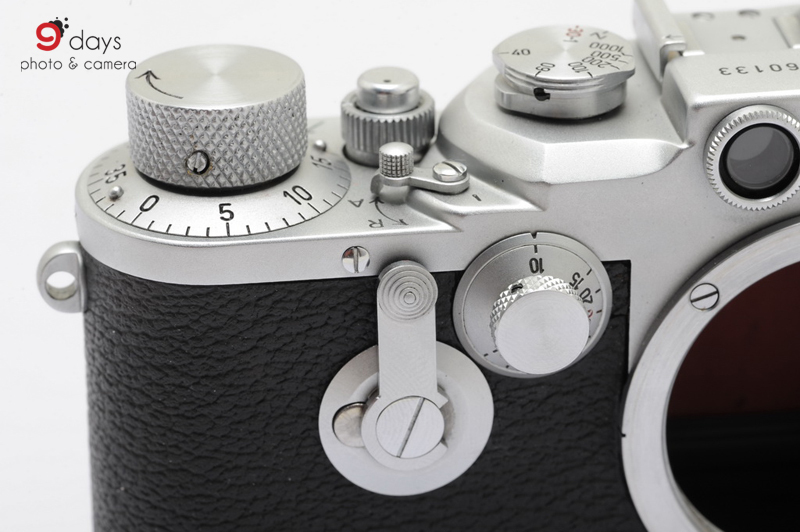 The Leica III’s magnified rangefinder and the viewfinder are two separate windows. Users look through right one to focus, and move eye to the other to compose and shoot. The most noticeable distinction of IIId from IIIc is the presence of a built-in self-time on the front panel. Once initiated, the shutter is delayed action by 12 seconds until the self-timer lever returns to its original position (upright). This is a functional difference. The A-R lever (“A” stands for ascending and “R” stands for rewinding) in IIId was raised one level by a small platform. IIIc did not share this feature. 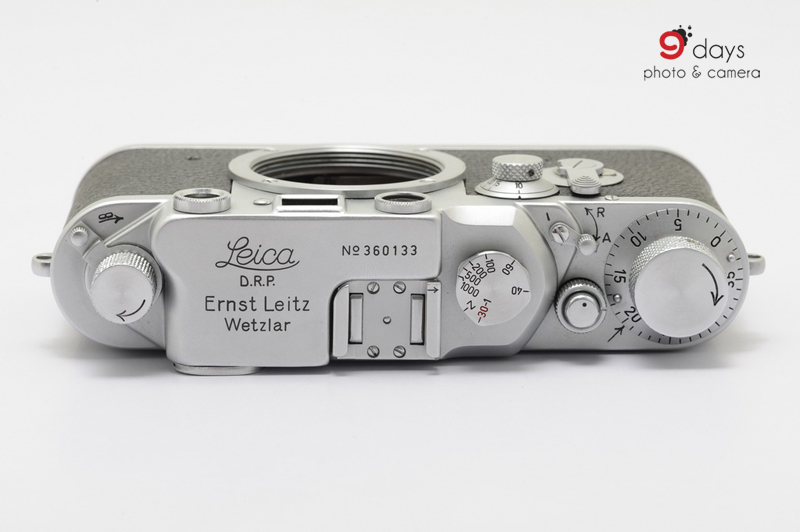 With an additional self-timer, the Leica IIId was proven more complicated to make and more expensive to build. Moreover, this option was not welcomed by users who considered it surplus to requirement. 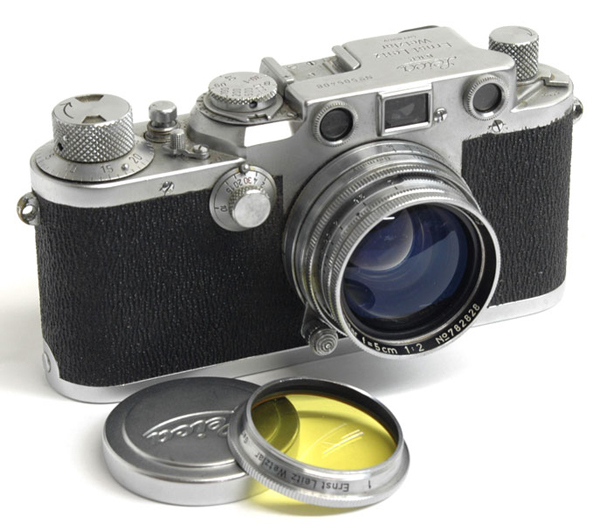 In 1947, Leica decided to suspend IIId but not the IIIc, which had been produced in great numbers and far more successful. Serial numbers alone may not prove the best way to distinguish an IIId from IIIc. Basically with the same construction, some later found IIId were converted from IIIc added by a self-timer (did by Leica sometimes), causing chaos in the grouping of numbers. More confusions later confirmed Leica, at the time of 1945, mistaken a group of IIIc to be delivered as “IIId”, they were from 367,326 to 367,500. The first IIId was believed to be a production of 1939, which was the first and the only IIId produced in a year. 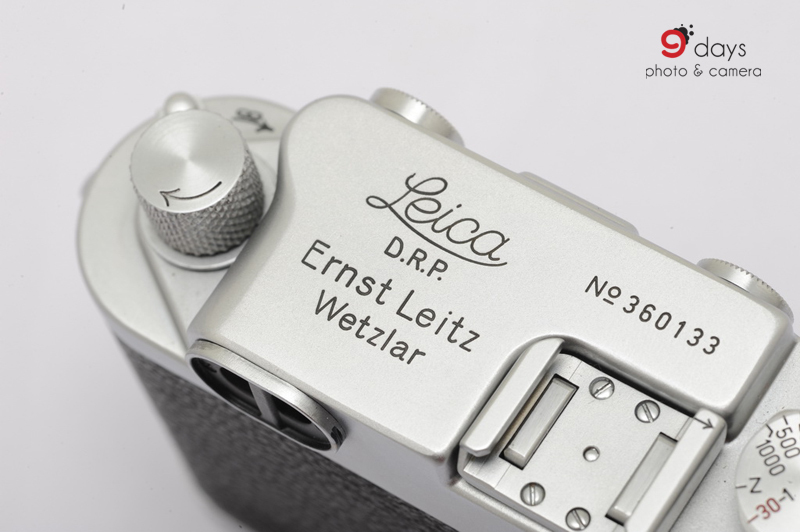 From 1940 to 1942, the first batched were produced until in the middle of 1943, Leica need to cease production by hiding its manufacturing tools. The second batch was resumed in 1944 with serial numbers from 367,001 to 367,325. 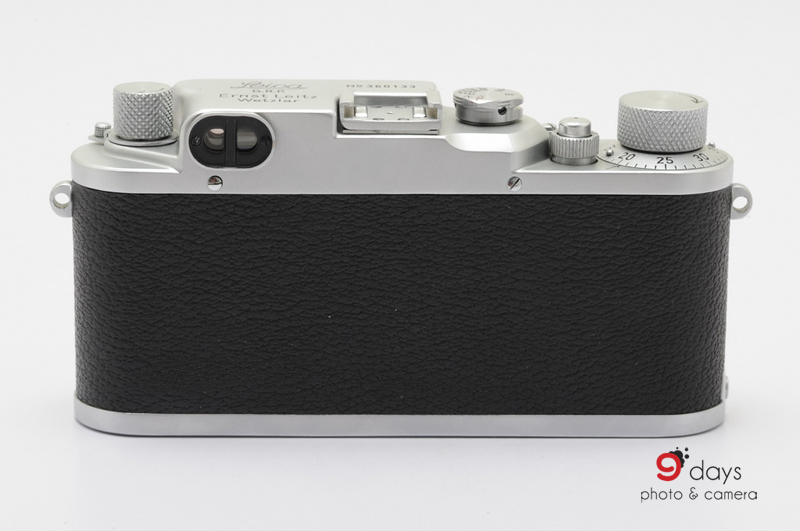 The self-timer design reappeared in Leica IIIf in 1954 – so called the “Red Dial Self-Timer”, it gains popularity and was considered a fully established Leica III. 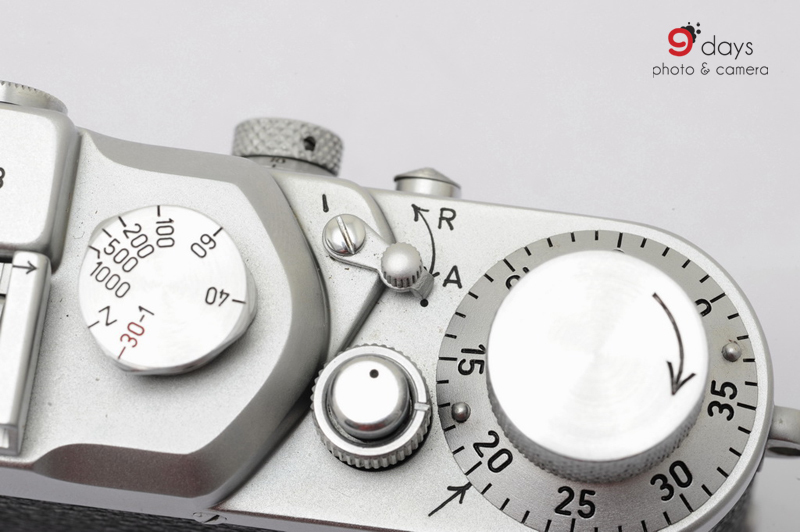 In this model, the self-timer was integrated into the shutter dial. 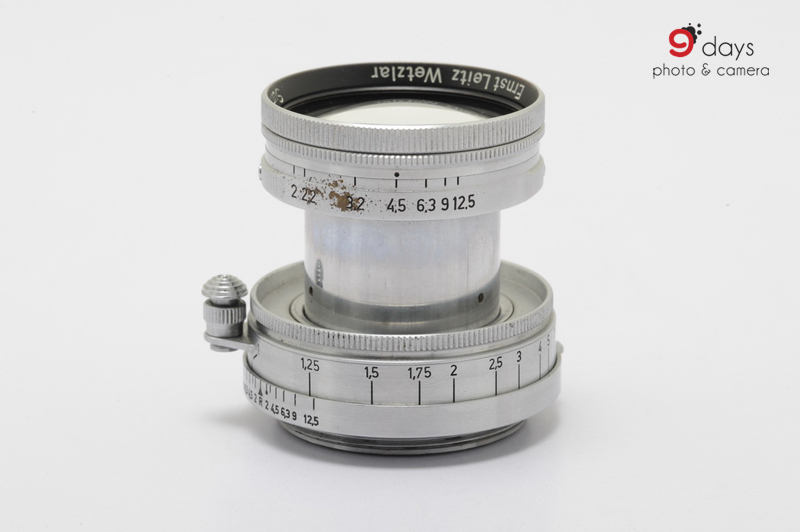 Three respective lenses were served standard lens in the history of IIId. One of them was a Summitar 50mm/F2 (shown above) with code word “LAQOO”, another were Elmar 50mm/F3.5 (code word: “LOOUC”) or Xenon 50mm/F1.5 (code word: “LOOWD”). Shutter blind in red were rare for Leica III. 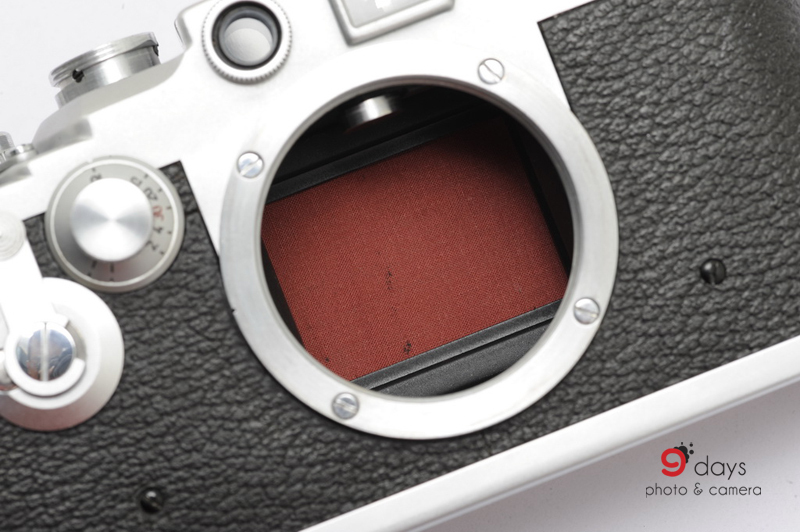 One explanation was the lack of material during wartime Germany which prompted Leica to use the red cloth under storage. Ordinary Leica III use black shutter blind. 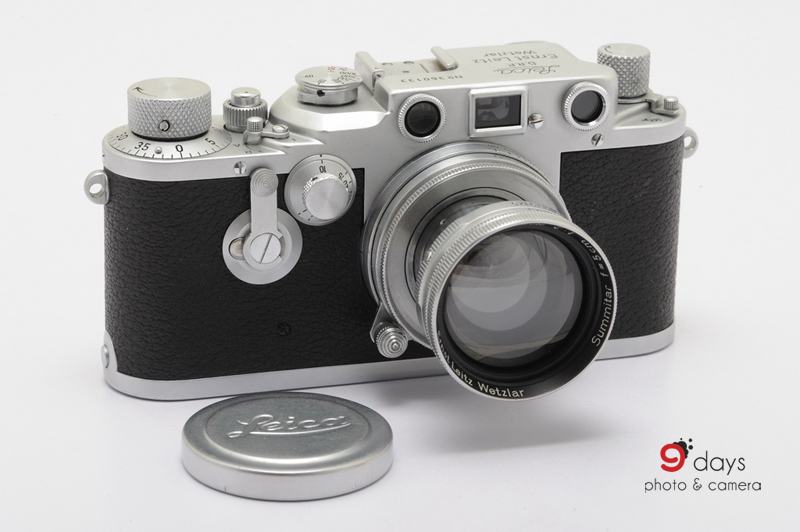 Most of the Leica IIId, according to sources, had gone to the hands of the military. A majority of orders were from Luftwaffen of Nazi Germany, Japanese Naval and US Signals Crop.